Yee hah! 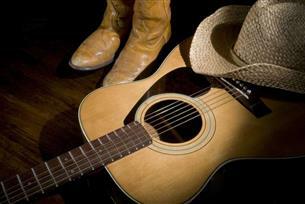 If you’re a fan of American country music, you’ll love this concert! Performed by the wonderful Capital Voices, this rootin’ tootin’ tribute to the Grand Ole Opry features a fantastic playlist from legendary artists including Johnny Cash, The Eagles, Dolly Parton, Keith Urban and Lady Antebellum. With songs such as The Gambler, Blanket on the Ground, Rhinestone Cowboy and Need You Now, you’ll be line dancing in the aisles!